Hello everyone! Welcome to BLOGMAS #’5′ – I am honestly amazed I have kept this up so far, I have had such a busy week! Today’s post is kind of a thought provoking one, it’s about saying Thank You. Are you guilty about not appreciating your friends and family as much as you should? (Hope I am not the only one!!) 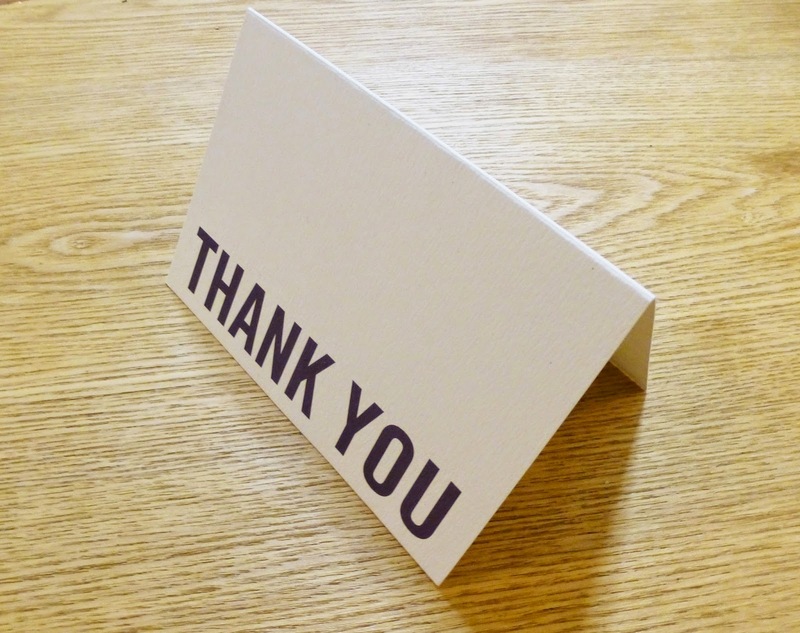 Do you have someone you could give a thank you card to? I want to make someone smile as much as I did when I received my card! Next Post BLOGMAS #6 | My Two Favourite MAC Lipsticks | Gift Ideas!